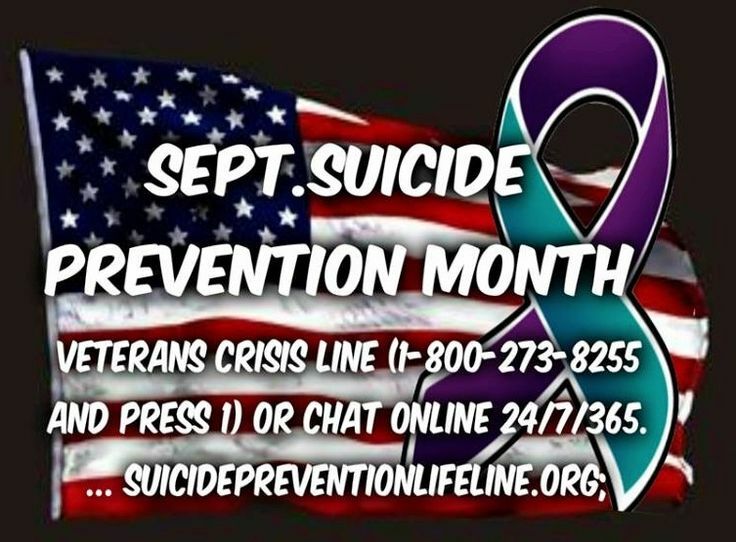 September is Suicide Prevention month. If I don’t see your name, I’ll understand. May I ask my friends and family wherever you might be, to kindly copy and paste this blog post for one hour to give a moment of support to all those who have family problems, health struggles, job issues, worries of any kind and just need to know someone cares? Do it for all of us, for nobody is immune. I hope to see this on the walls of all my family and friends just for moral support. I know some will!!! I did it for a friend and you can too. You have to copy and paste this one, NO sharing! I write this in honor of my cousin Sean Kilby, who sadly took his life in 2012. I also want others to know we are supporting those who are hurting, struggling, perhaps homeless, we see and hear you.